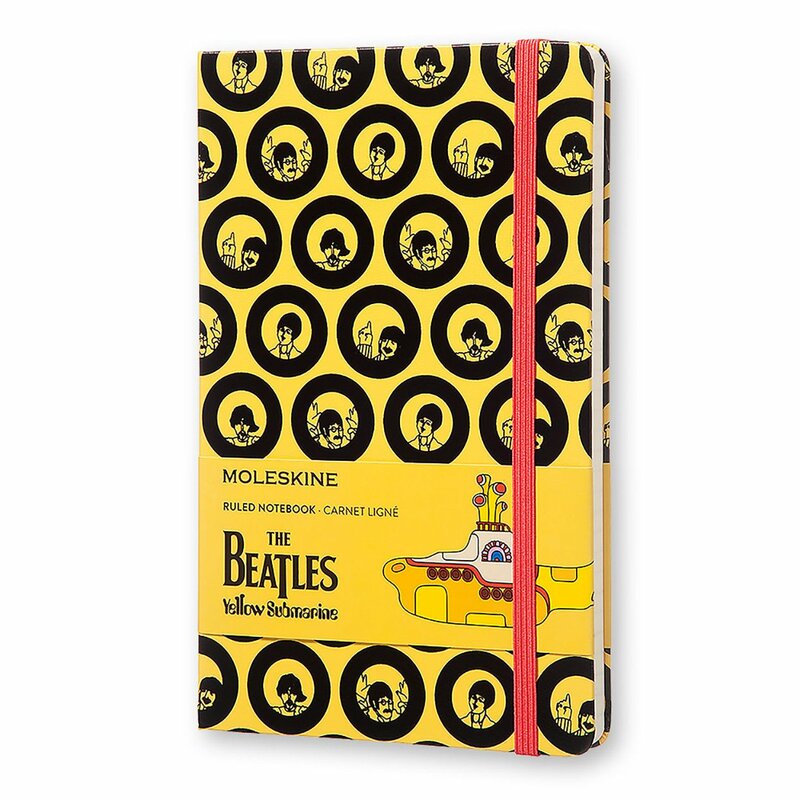 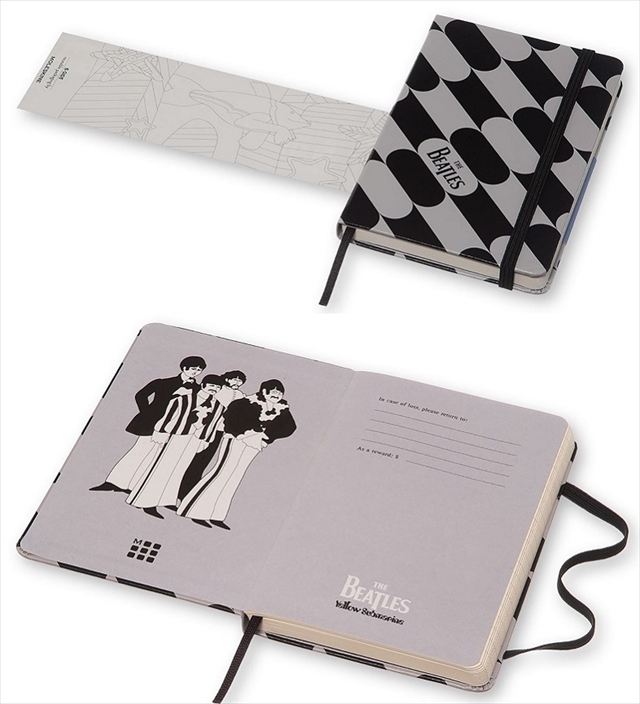 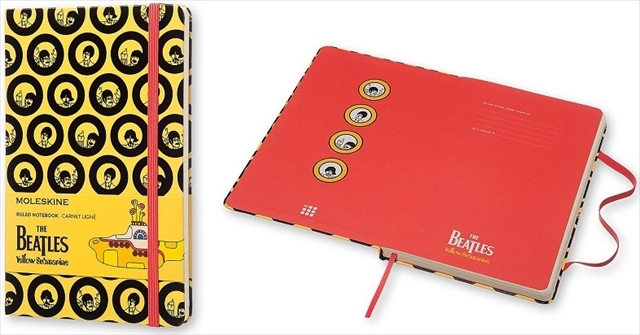 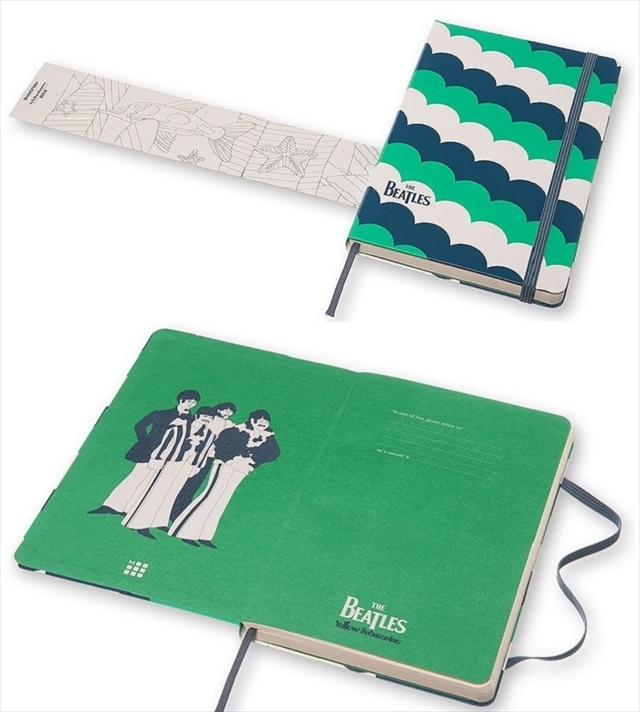 Moleskine and the Beatles. 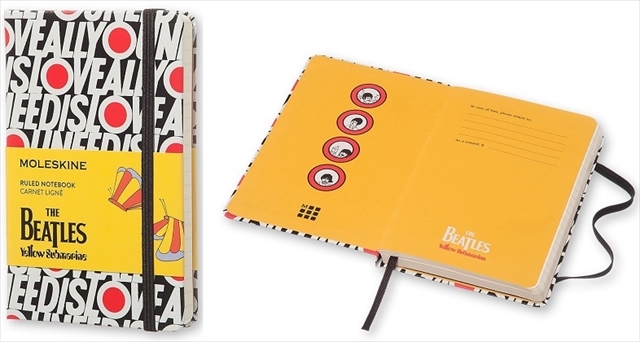 From Pepperland to Paperland. 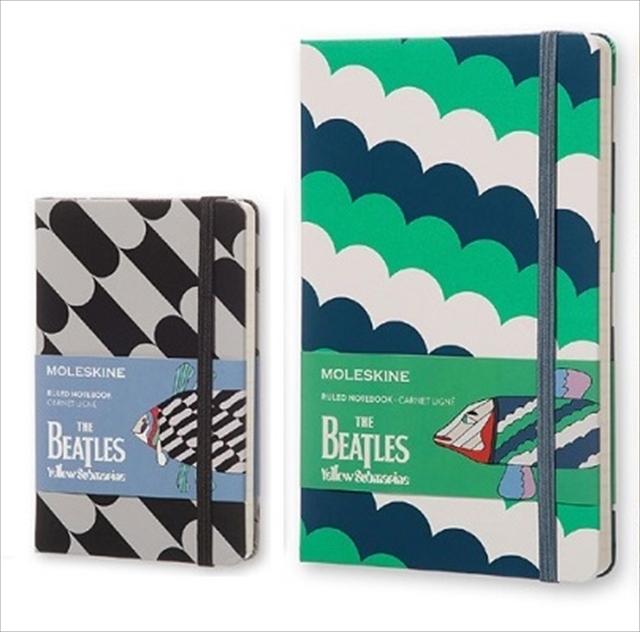 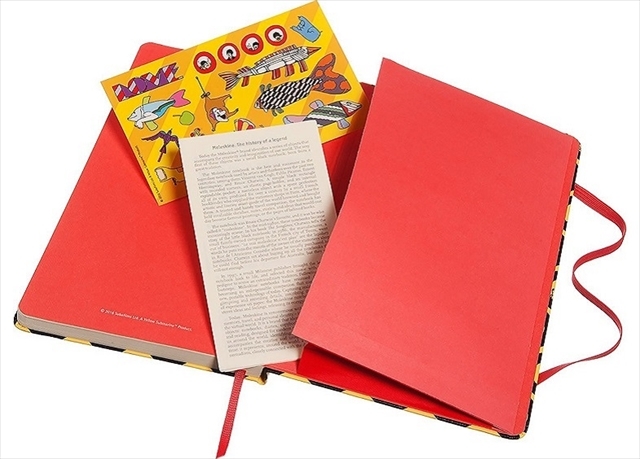 from Moleskine ® on Vimeo.